WIHP provides an all-in-one platform which enables our clients to build digital marketing strategies on their terms with a focus on ROI transparency. Connect, manage and monitor every major meta-search channel with a powerful dashboard. 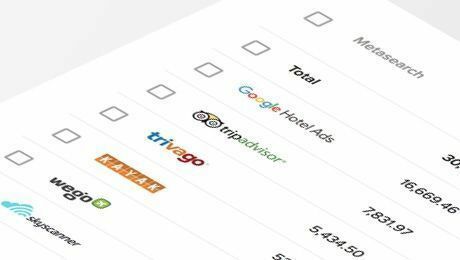 Design, build and manage your website with the best platform for hotels and chains. 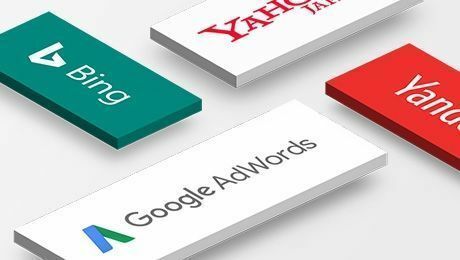 Access worldwide presence on the key search engines: Google, Bing, Yahoo and Yandex. 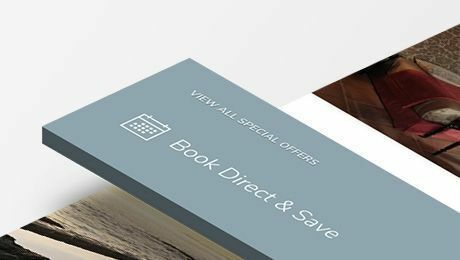 Built by marketing experts and hoteliers. We focus on increase revenue and profits for our customers. We develop solutions that solve real life problems for hoteliers since 2009.